Snom SIP eneabled VOIP phones are designed and manufactured in Germany. Snom is the established front runner in the SIP phone market and is known to make excellent quality products with great sound properties. 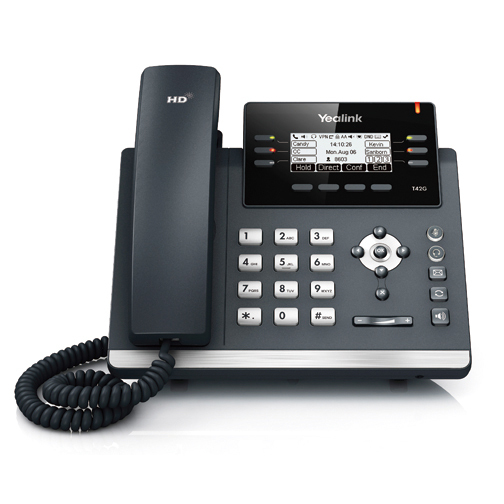 Remote Provisioning State of the art SIP handsets can be provisioned remotely, meaning no physical site visits required..
Yealink phones are nicely designed and their latest range come with sizeable touch screen displays. Yealink is a Chinese company and they make high quality SIP phones at a very affordable price. 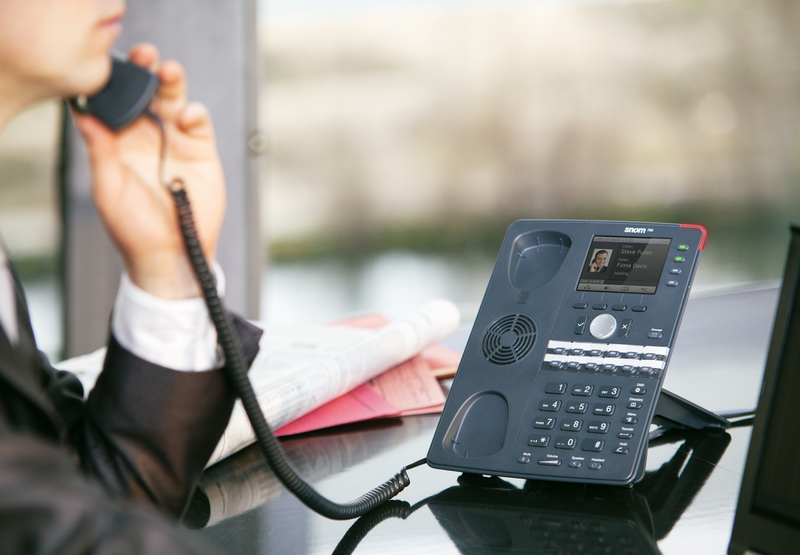 Yealink is quickly gaining momentum in the VOIP market place with its complete range of modern full-featured phones. For more information or to obtain a quote, please contact our SIP Phones Experts on (07) 3999 9899 or via email at [email protected] to see how we can help you and your organisation.